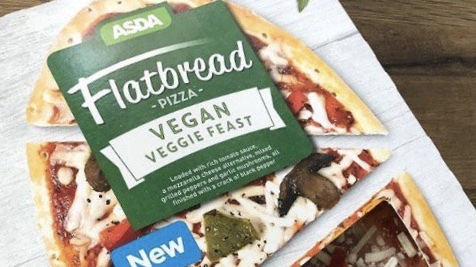 UK supermarket, Asda, has debuted its vegan flatbread pizza, which is available to buy nationwide. Dubbed as the 'veggie feast', the stonebaked pizza features dairy-free cheese, marinara sauce, peppers, and garlic mushrooms, and retails at £2.50. In a statement to Vegan Food & Living, a spokesperson for Asda said: "We care about our crusts and make a big deal out of our bases – that's why we know that stone baking is always the answer for a classically crispy crust. "So from firing up our flatbread bases on baking stones to finishing with tasty toppings, we make sure that every slice is a pizza pure perfection." Last year, the supermarket revealed it would be introducing vegan cheese to the majority of its store's pizza counters, but didn't specify which stores wouldn't stock the dairy-free product. 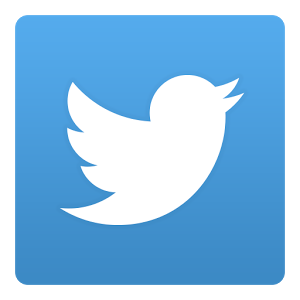 Recently, Twitter user Andrew Ditton said: "Dear Asda - you have TOTALLY made my day today! Or rather, your lovely people at the Pilsworth store have. For the first time (for me) #vegan cheese is offered at the Pizza Counter. And all the staff were lovely. 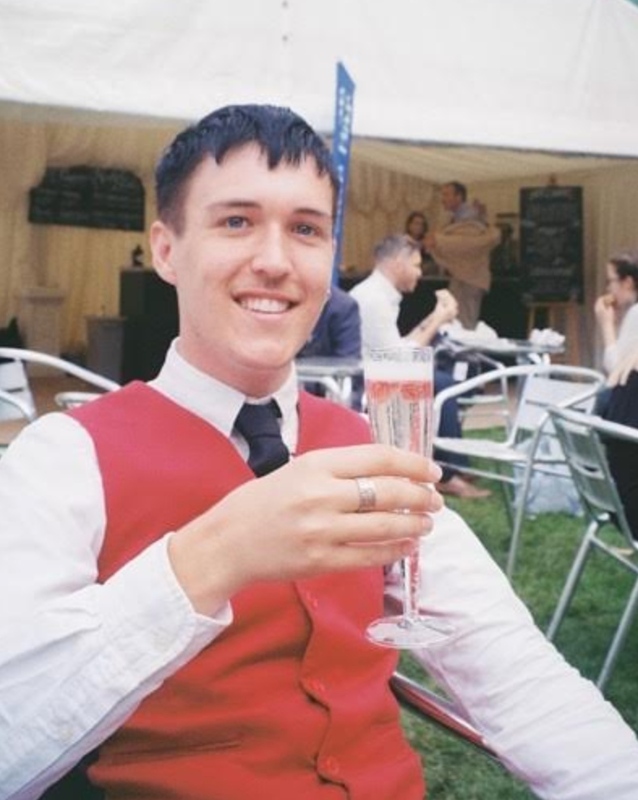 Asda Pizza is back on the menu and I am a very happy man!"